As you may have heard, Hans Rosling passed away on February 7, 2017. We are deeply saddened by this loss and, in remembering Rosling, we thought a tribute to him was due. 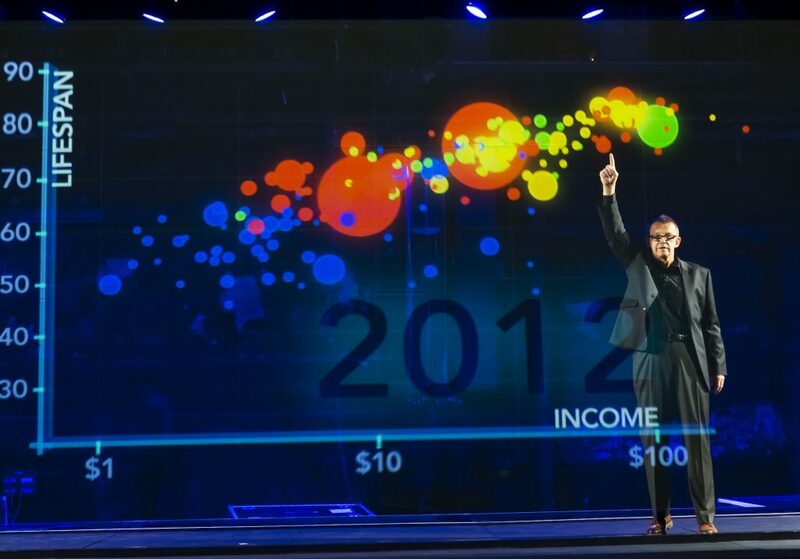 The impact Rosling had on visualization and statistical communication is huge; he has left a very big legacy. In this special episode, we asked five renowned visualization experts to tell us how Rosling’s work influenced them and how he impacted their own work. Here we hear from Kim Rees (Periscopic), Andy Kirk (Visualising Data), Robert Kosara (Eagereyes and Tableau), Kennedy Elliott (National Geographic), and Alberto Cairo (University of Miami). Thanks so much Hans Rosling for your inspiration and legacy!